At Bray Dental we are committed to offering you a service unlike any other you may have experienced at previous dental practices. We want you to look forward to attending your appointments, to feel as if you are visiting an old friend, and to be able to relax and feel truly cared for. This personal touch is what sets us apart from other dental practices. You can rest assured that you will always receive a warm welcome from the same dentists on each visit who has your best interests at heart. 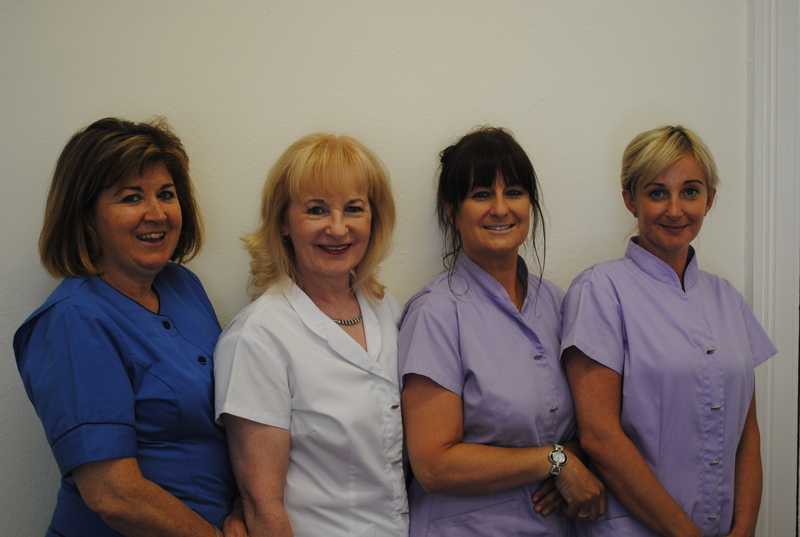 We look forward to meeting you and helping you to have a healthy, confident smile.